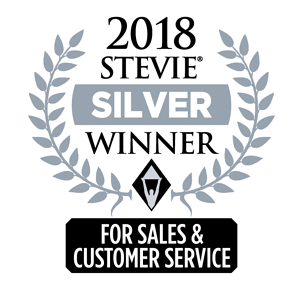 Agilence Wins Silver for Customer Service Department of the Year at 2018 Stevie® Awards. MOUNT LAUREL, NJ—February 26, 2018 – Agilence, Inc., the leader in cloud-based data analytics solutions designed to help retailers and restaurant operators optimize sales, enhance promotion performance, and improve profits, today announced that they have won the Silver Stevie® Award for Customer Service Department of the Year at the 12th annual Stevie® Awards for Sales & Customer Service. More than 2,500 nominations from organizations of all sizes and in virtually every industry were evaluated in this year’s competition. Winners were selected from an international panel of judges consisting of more than 150 professionals in seven specialized judging committees. 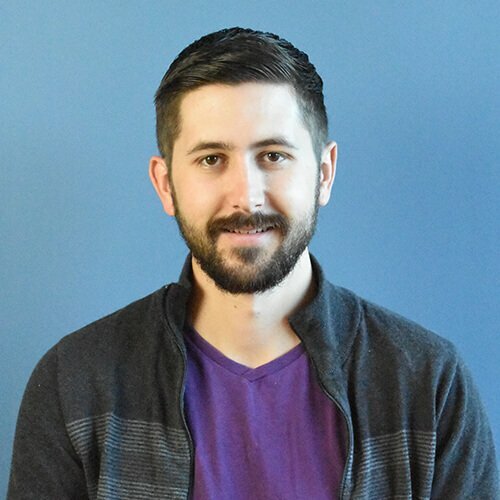 Details about the Stevie Awards for Sales & Customer Service, and the list of winners in all categories are available at https://stevieawards.com/sales.